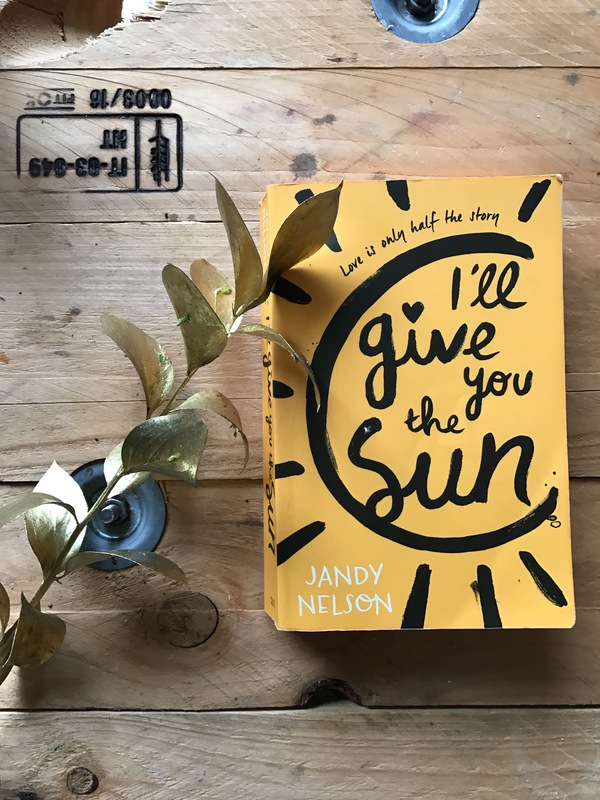 Our Book Club Choice for January 2017 is I’ll Give You The Sun by Jandy Nelson! Feel free to join in and read along! Review will be posted when the book club meet up is over and all opinions have been cast! Will you be reading along? Be sure to let me know and drop a comment below!